Other: Fully managed through the CS-Cart admin area. 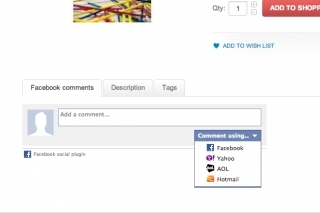 The Facebook add-on allows to add the "like" and "send to friend" buttons to the product details page as well as Facebook comments and "like us on Facebook" box with Facebook people who liked you. 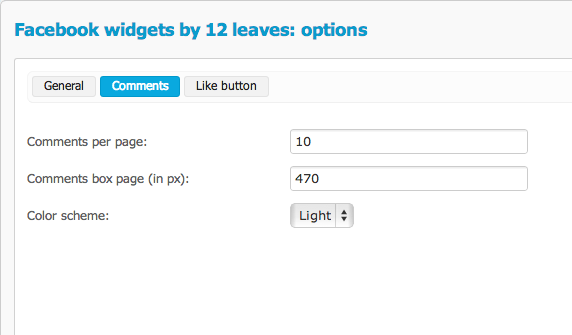 You can add this box and follow button anywhere to your site via "Block Manager" section of your CS-Cart admin area. 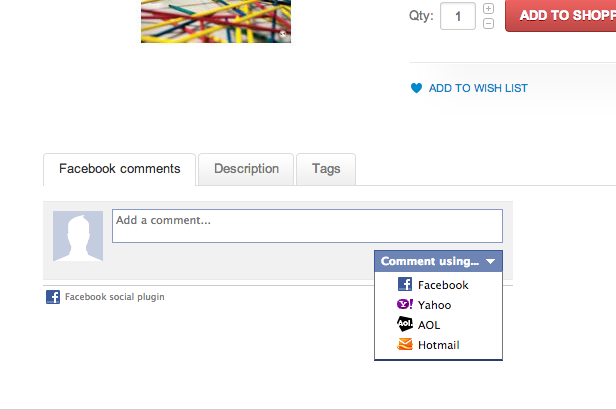 The Facebook module is fully managed through the admin area. Make your site more social with our CS-Cart addons! 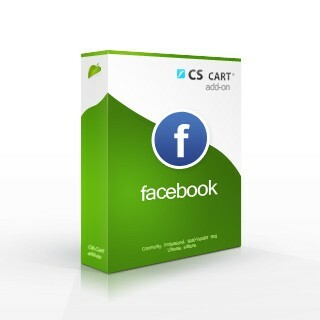 Ability to add the Facebook "like", "send to friend", "follow" buttons and Facebook comments and "like us on Facebook" box with Facebook people who liked you via "Blocks Manager" of CS-Cart admin area to any page. 1. Backup all the files and database. 2. Unpack the banner package to your local computer. 3. Upload the files and folders to the root directory of your CS-Cart installation (for example: www.yourdomain.com/your_cscart_store/). 4. 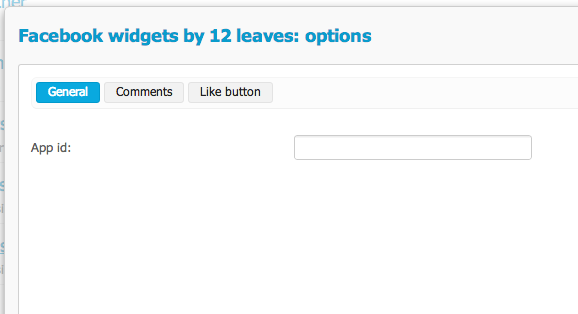 Log in to the admin area and click to the "Administration -> Add-ons" section. 5. Find the add-on name and click the "Install" button. The add-on will be installed to your store. You can edit settings of the module via "Administration -> Add-ons" section of the CS-Cart admin area by clicking to the module name in the add-ons list. All the necessary descriptions of the settings are included.